Just the other day, we told you that Apple iPhone assembler Foxconn had cut 50,000 seasonal employees. The breadth of the layoffs wasn't a surprise; every year Foxconn furloughs the same number of workers to meet seasonal production needs. 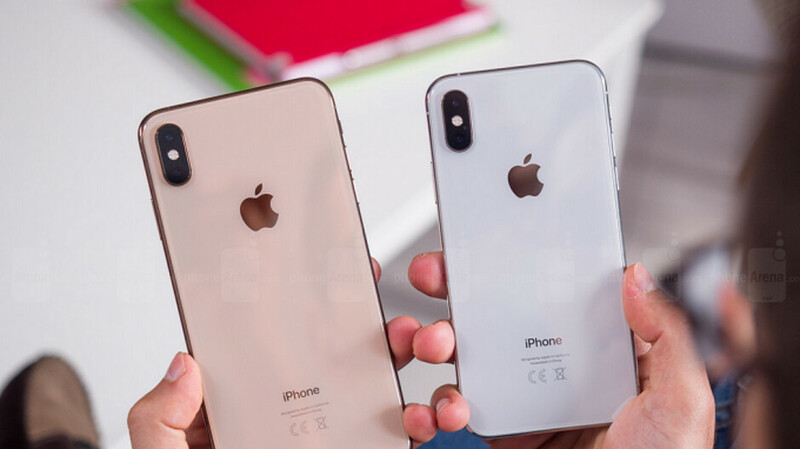 However, with Foxconn starting the process earlier than normal in October, the timing suggested that that the contract manufacturer was feeling the heat from the cuts in iPhone orders that Apple reportedly made. Demand for the iPhone has slumped with consumers calling out the new 2018 models for their high pricing and lack of innovation. Other factors like competition from lower priced Android handsets and Chinese nationalism have also dampened demand. But a stock exchange filing made by Foxconn and spotted by Reuters, says that the layoffs were part of the assembler's usual shift in head count that is based on demand from clients and the global economy. In an email to Reuters, Foxconn notes that the company is looking to hire 50,000 employees to cover its assembly needs over the first quarter of 2019, which ends in March. Considering that Apple makes up 50% of the firm's business, it could be a sign that Apple's trade-in discount offer and wholesale price cuts in China are helping iPhone sales recover. Unless Apple makes a statement to this effect, which is unlikely, we will have to look at anecdotal evidence like this to determine if iPhone demand is back on track. Why do stories like this one make it look like Apple is their only customer. Especially when Foxcomm makes lots of things for other OEMs. "Apple makes up 50% of the firm's business"
BS it's 50%, Foxconn is going to start building Apples higher end iPhone X's in India this year, and Oppo invested hundreds of millions in that new plant in India. Plus Foxconn builds smartphones for Xiaomi, Huawei, and Oppo, as well as others. Last time I looked Huawei alone sold more phones than Apple. Foxconn only gets paid for what they build. Why are you telling me this? I just quoted the article. What does any of that have to do with the price of tea in China?